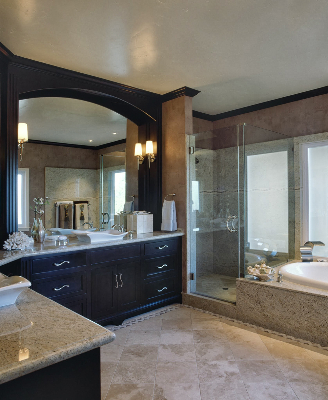 Bathrooms are beautiful spaces. 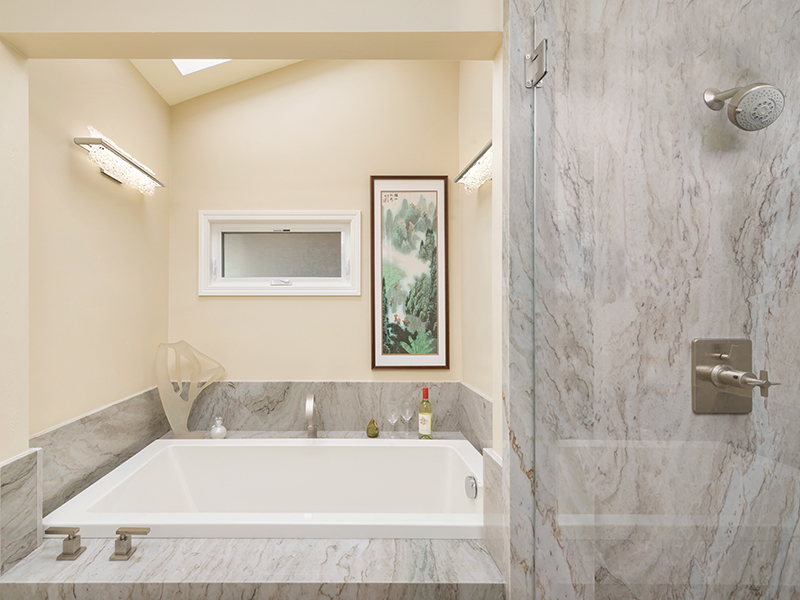 From a generously appointed ensuite to the guest bath, each room is full of design detail. 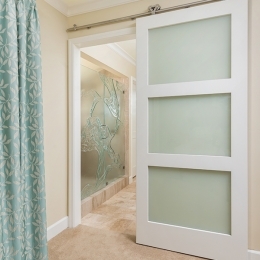 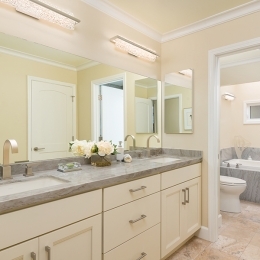 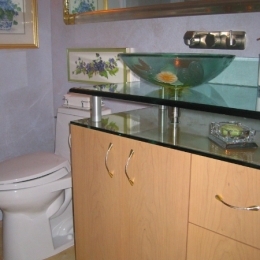 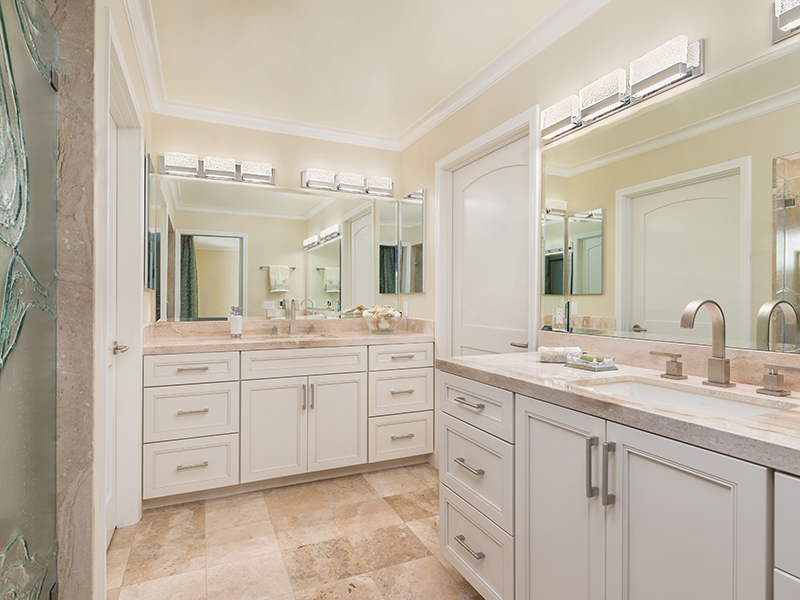 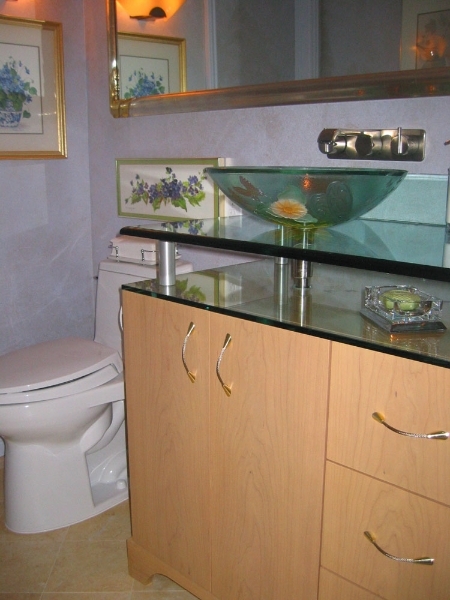 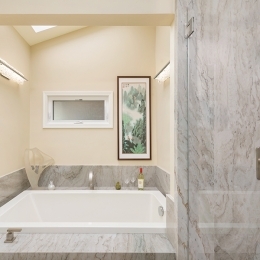 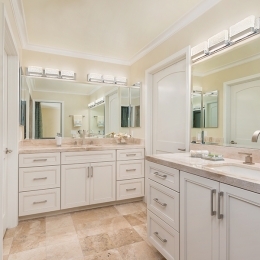 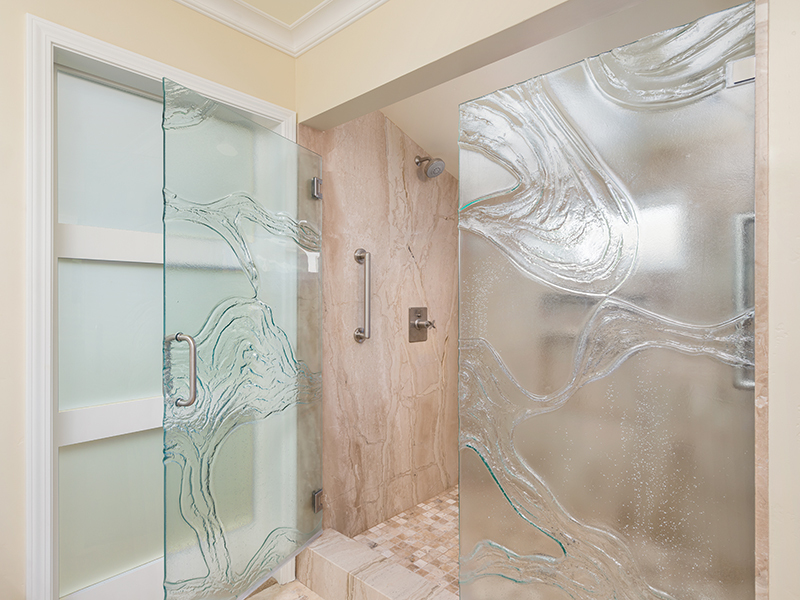 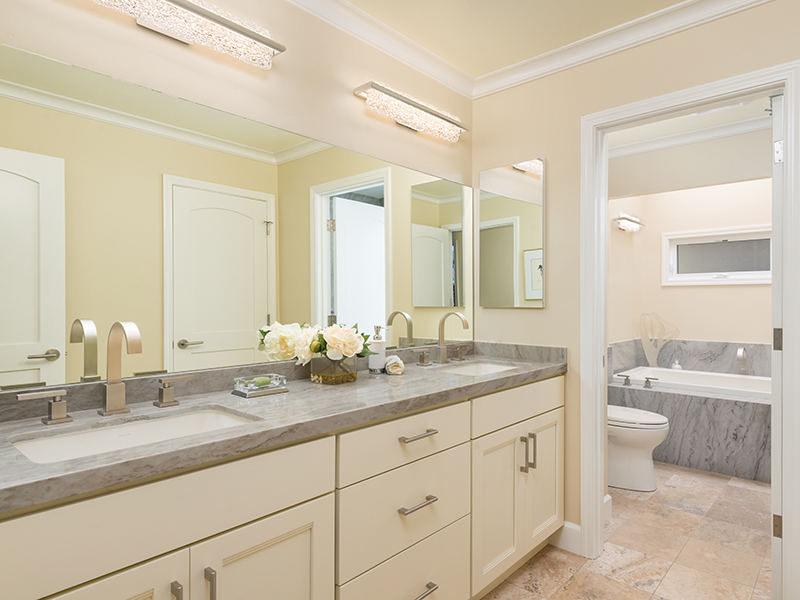 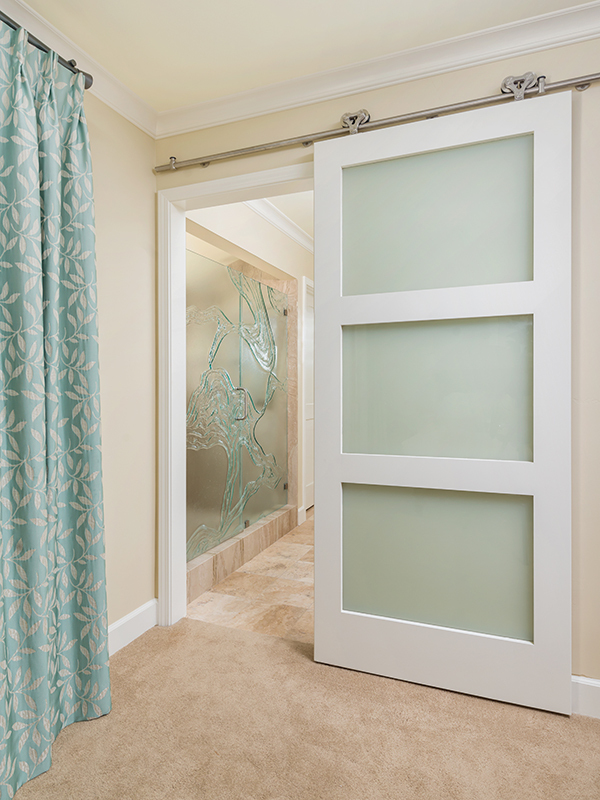 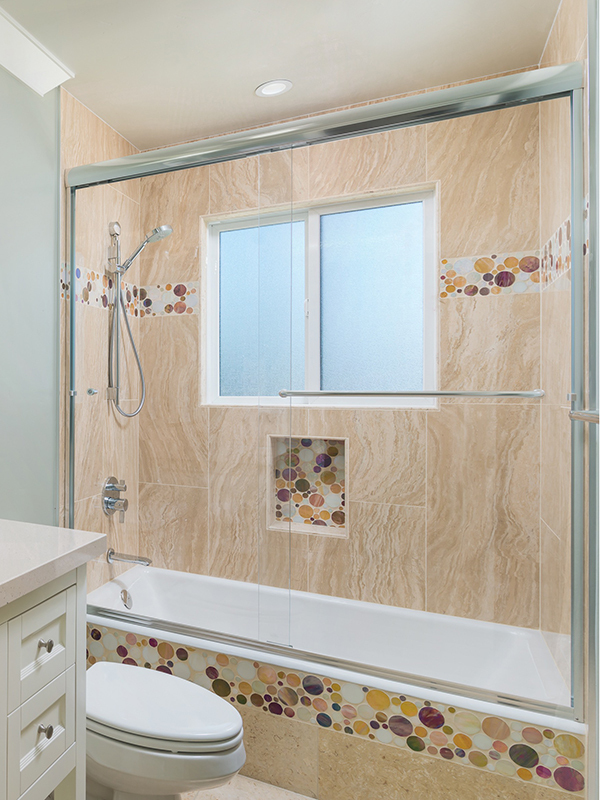 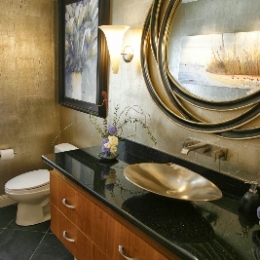 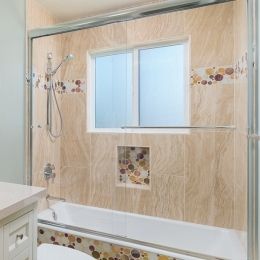 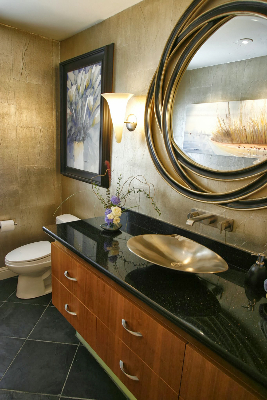 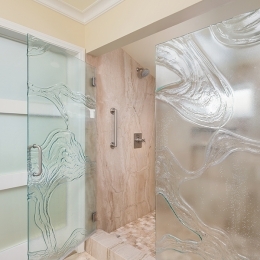 Today’s bathroom is at its best when it accommodates your needs today and for years to come.